G*E*D + Psycho Les of The Beatnuts, which is produced by DzILLA. Shade 45, Nahright.com, and Chicago’s 103.5 Kiss FM, G*E*D dropped this remix in Australia. 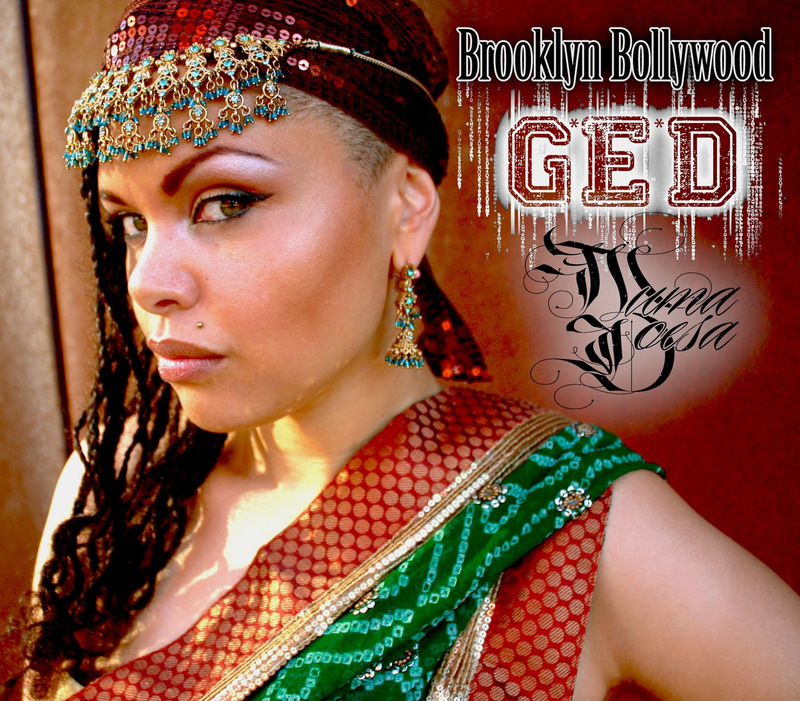 Big up 3CR Hip Sista Hop Radio for premiering the Brooklyn Bollywood Australian remix. Stay Tuned for the next Remix produced by DJ Rellik (Turnstyle Records, Australia).